08/02/2017 - Celebrating an anniversary doesn't mean just look at the past. It means above all to turn to the future with new ideas and renewed enthusiasm. 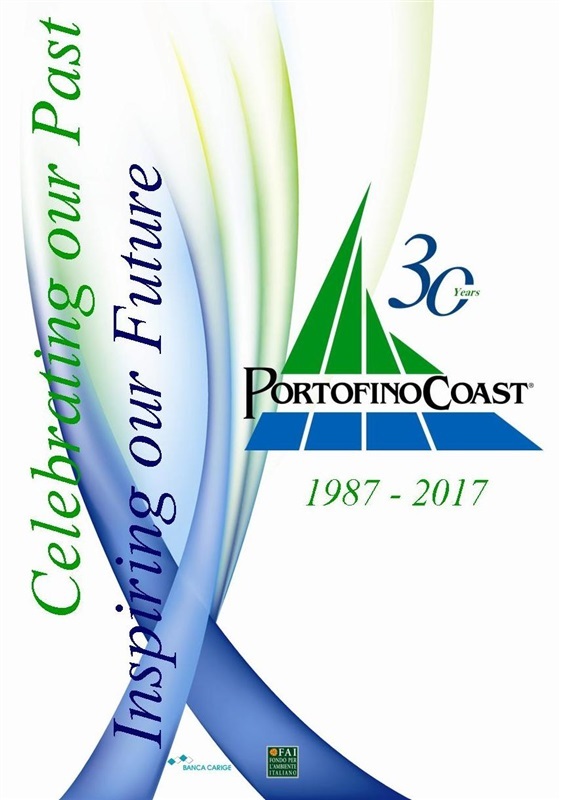 Portofino Coast does it starting from its core values, those that even today, after 30 years, are relevant more than ever. Great attention to the quality: quality of life, quality of services offered to guests, quality of the professionalism fielded. Great respect for the environment, thanks to the presence of protected areas, marine and terrestrial, that safeguard the extraordinary nature of this environment by creating positive connections with the social and economic fabric with which they interact. Great development objectives for the future, a future in which tourism and its related activities are expected to grow, without disturbing the balance of an area of fragile beauty, or distort its intrinsic characteristics, but satisfying the needs of a select and demanding audience. The time has changed, it has changed the way to move, to choose a holiday, to book a hotel. Today the distances are shortened dramatically and thanks to a technology that let us to be always connected, we can reach thousands of people with one click. To go along this process, interpreting the needs of the client, who today is no longer content to visit a nice place or to stay in a beautiful hotel but who wants to experience and live emotions, is one of our primary goals, in an area that can thrill in thousands of ways, and where everyone can find the answer he is seeking. The offer of a high standard of quality, in which the most demanding customer can identify, whatever the reason of his trip, holiday or business, represents a formidable challenge, which requires energy and resources. As usual we undertake this challenge, aware that the quality is still a trump card. Fostering collaboration between the public and private sectors, under all circumstances, means look ahead with greater confidence, deploying far-sighted initiatives, that can consolidate the tourist development of the destination. Work together, finding new ideas, proposals and projects, continues to be our priority; the one that over the years has given us the strength to go on and that will give power to our future.